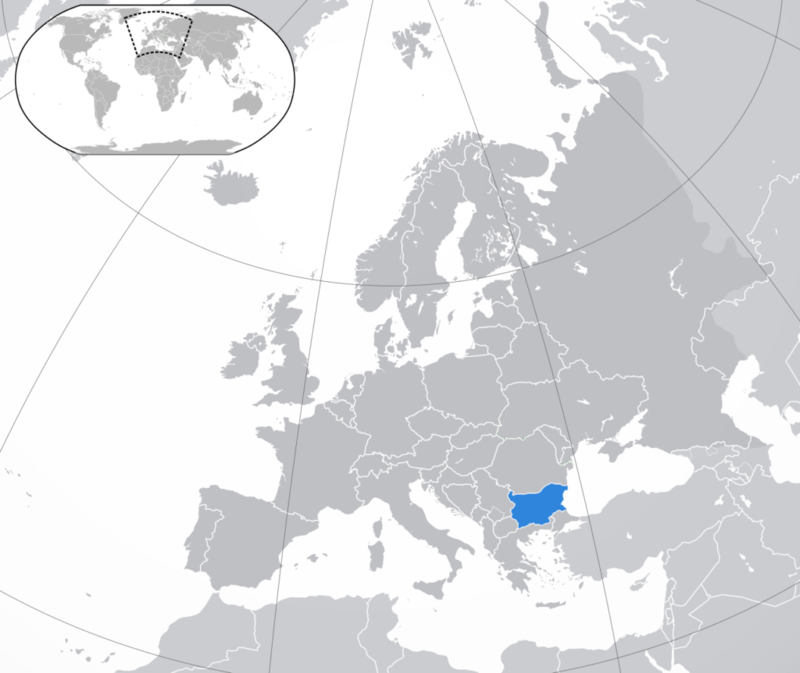 Bulgaria is the country in Southeastern Europe. This country is rather industrial with developed agriculture. There are 3 main economical districts: Western, Southeastern, Southwestern. In general, the country is one of the poorest countries in Europe but there are great hopes on the IT industry which is rapidly growing and developing. Besides that, Bulgaria's resorts attract a lot of tourists during the summertime. The Personal Income Tax is a tax collected from individuals, amounts to 10% and is imposed on various sources of income like labor, pensions, interest, and dividends. The Corporate Income Tax amount to 10% and the taxable profit is the annual financial result adjusted for tax purposes. It is based on the net income companies obtain while exercising their business activity, normally during one business year. In total, Social Security Insurance (the official title for the social tax) paid by the employee in Bulgaria amounts to 12.9%, whereas, the employer’s rate corresponds to 17.9%. Labour code Art. 326 (2) defines that the notice period for termination of a permanent contract is 30 days unless the parties have agreed on a longer period however it shall not exceed 3 months. The notice period for termination of fixed-term contracts is 3 months but shall not exceed the remaining term of the contract. A strong reason to be presented, up to 4 months severance. Termination of the activity of the company, partial closure of the enterprise or dismissals is among the reasons why the employer should issue a written notice to the employee for ending the contract. In cases where the employer decides to dismiss an employee, he can do against compensation. The employee must then accept the proposal and notify in writing within 7 days after receipt of the offer of compensation. Beyond this period, it is considered that the proposal was not accepted. If the employee accepts the proposal, the employer owes compensation equal to, at least, 4 times the gross monthly salary, unless the other has been agreed on by the parties. If the compensation is not paid within one month from the date of termination of the contract, then it is considered that the labor contract is not broken. The cost of office rent is $5-14/m2. It depends on the city of office location and office class as well as the furniture availability. Large companies like HP, Microsoft, Luxsoft, SAP, and many others choose Bulgaria as their target location for the R&D centers. One of the biggest local companies is Mnemonica which is one of the fastest growing IT companies in the country. 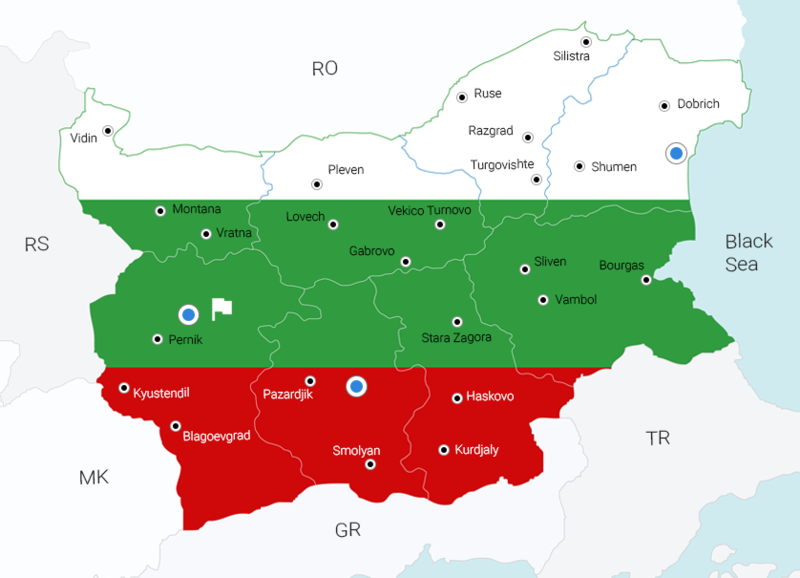 One of the interesting facts about Bulgaria is that the country has one of the best Internet connection in terms of quality and speed which is another huge advantage.